Tokyo Revelations! To think that someone actually vector this image... oh well! Nice image though.. it's the first one from the upcoming OVA ne? Anyways, nice job as usual! Me love it! Gorgeous <3 I love Sakura's pose. Now I have time for other vectors..
nyaa you really did a great job with this vector. I love it.. The coloring is good too. Overall, I think you did a good job with it. +fav! too bad the first OVA is only coming out in November X-P The tokyo Arc was sooo cool and sad too! I still have to emphasize with a good commentary this wonderful vector wua! Hey! 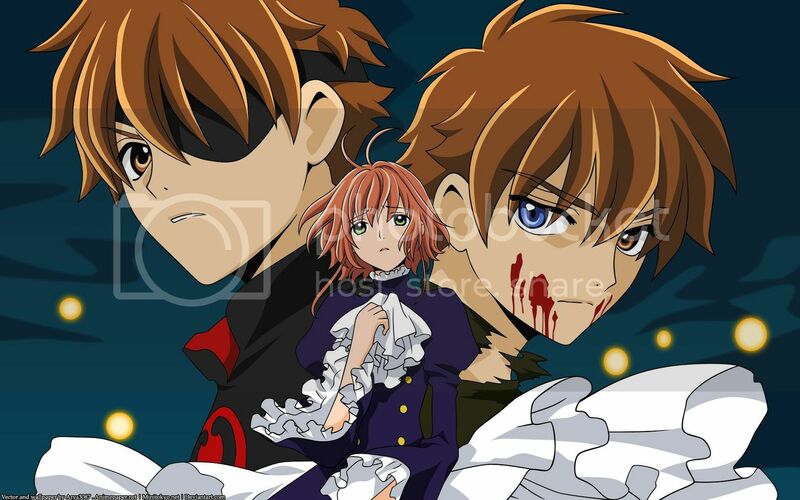 This one is a pick of the advertising of the ova truth! Well, to see already this in minitokyo is good enough. Your technology vector is good, Arya-san ;) congratulations! 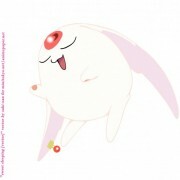 the site to this pic is http://www.shonenmagazine.com/tsubasa_tokyo/. wow! this one is so cool. 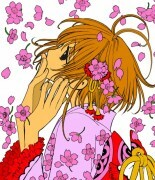 i really like the expression of sakura in this one. 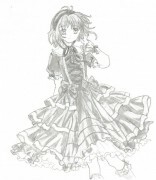 the details of ruffle on her dress is nice. 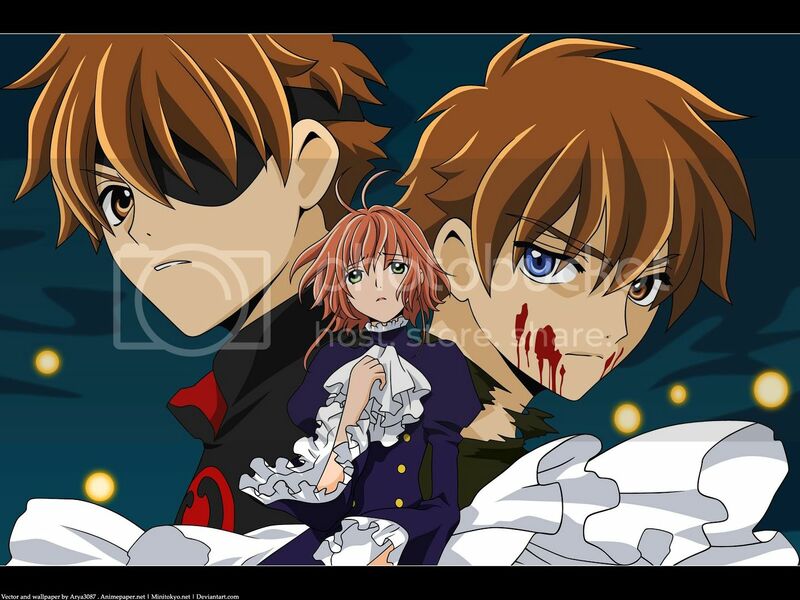 i like the Syaoran with the eye patch, so cool. SUGOI! is soooooo CUTE! Keep up the beautiful work!